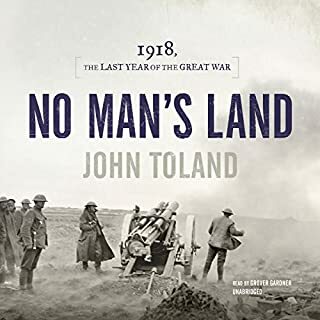 In every sense, 1918 was the climactic year of the Great War on the Western Front. 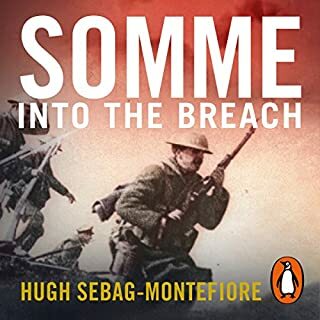 The battles fought during that spring dwarfed those at the Somme and at Passchendaele.The casualties on both sides were unprecedented, and the weapons and tactics used were the culmination of four years' bloody experience. 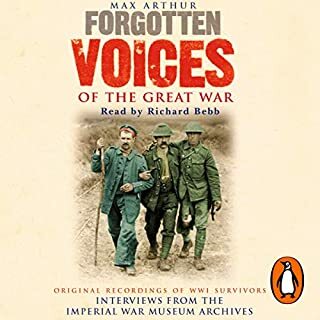 As the oral historian at the Imperial War Museum, Peter Hart has had unprecedented access to material never before seen or heard. 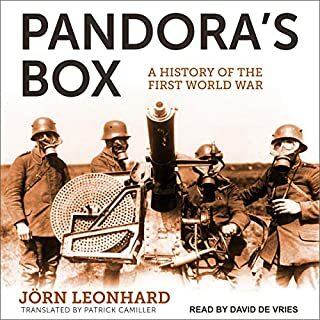 He uses this vast wealth of sources to describe the entire course of the year, at all levels of command, from the terrifying German attacks in the spring to the victorious parades after the Armistice was signed. 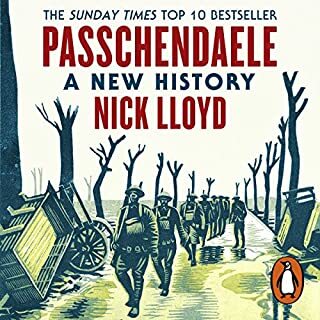 As a chronicle of the Great War's brutal climax it is unparalleled in its scope and depth. 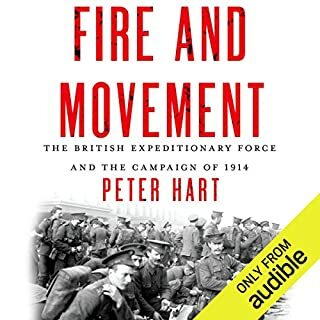 Peter Hart has written a masterpiece, this book explains in graphic detail how the German army on the western front was not defeated by a stab in the back, but was defeated by the British army which had learnt the hard lessons of the Somme and Ypres and which was well lead and supplied. 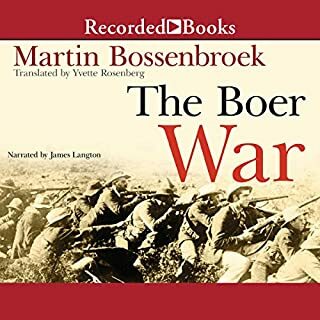 The German army was defeated on the battlefield fair and square by the best troops in the world who deserve our utmost admiration and praise. 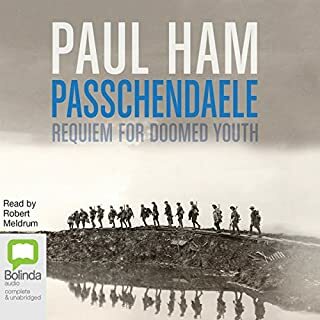 The Great War was a charnel house, but the Blackadder vision of heartless, upper-class officers marching naive volunteers into gunfire at walking pace is far from the truth. 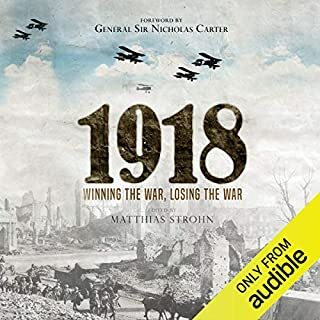 1918 tells the often forgotten story of British and Empire forces holding back Germany's mighty spring offensive in the last year of the war, and then countering with a stunning series of victories which mark Britain's highest point as a land power. 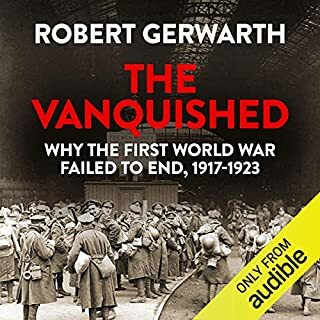 Interesting take on 1918 focusing on the British Army. 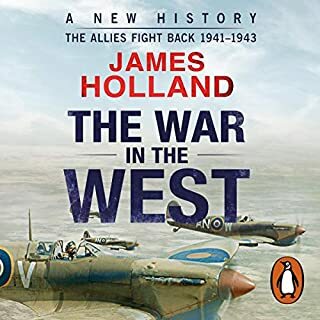 This in my view, gives a somewhat narrow view and overplays the part Britain played. 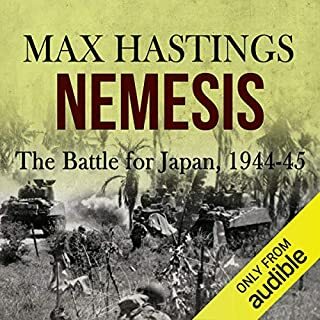 Hart also stoutly defends Haig again in my view, giving the reader an unbalanced account of this most debated soldier. I would say there are better, more balanced accounts of 1918 . 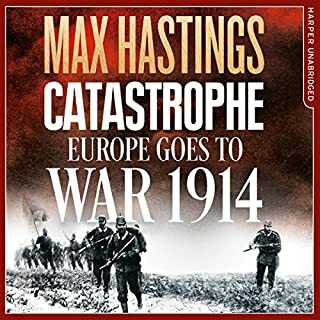 A very interesting look at the campaigns of 1918. From the entry of USA until the final victory. 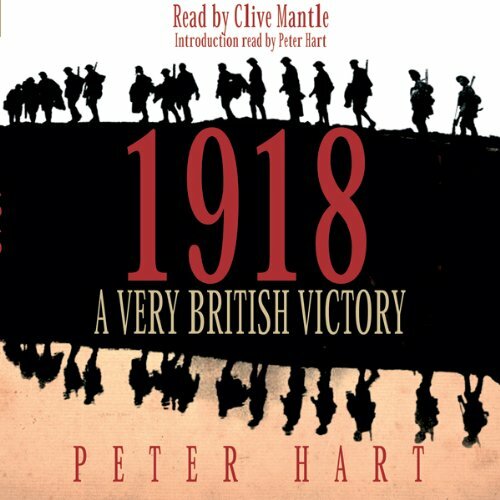 Peter Hart has written some excellent history of World War I. 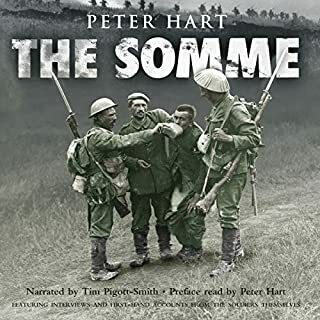 His book "Somme", available from Audible, is excellent. This one somehow misses the mark. 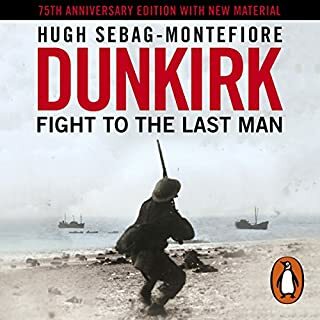 It is written as if the British won WWI with no help from anyone. There is nothing new are introspective in this work. I generally like Hart's work but not this one. 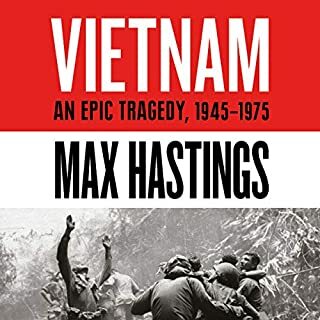 The worst piece of world one history I've read to date. 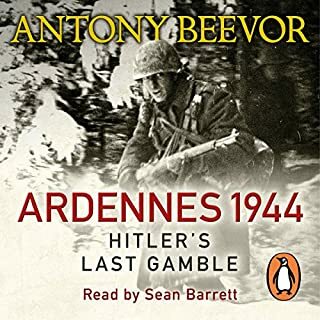 On top of that, the narration - by the author - where he tried to emulate a German, or French accent in English are, plainly laughable and insulting. 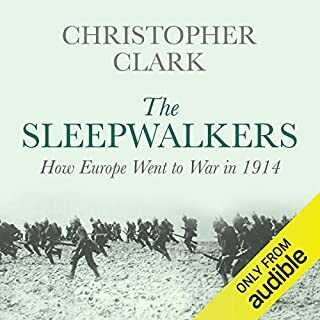 If you want a good, interesting, and balanced account of the western front in ww1, listen to Dan Carlin's modcasts. They do the job way better.